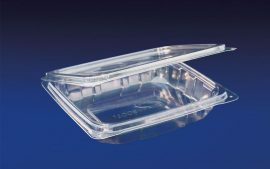 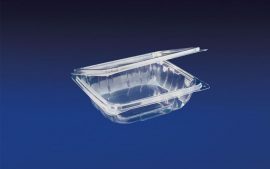 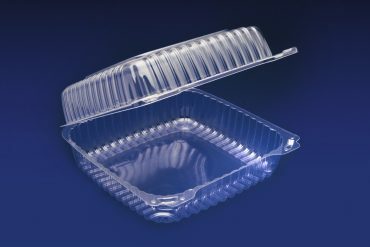 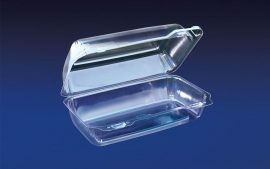 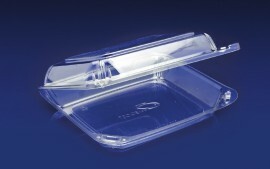 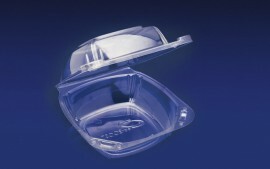 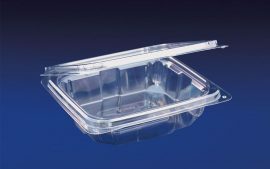 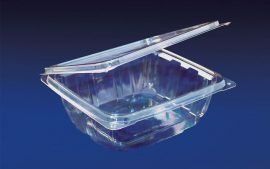 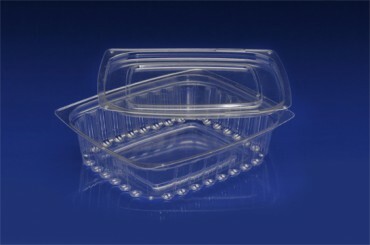 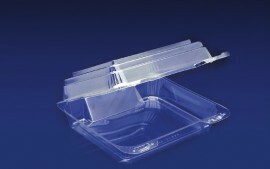 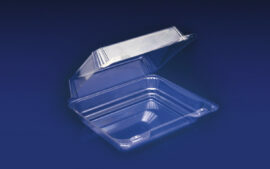 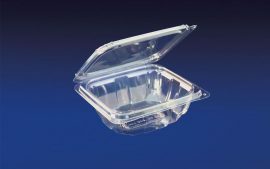 SOL-PAK has a wide variety of products to meet your packaging needs. 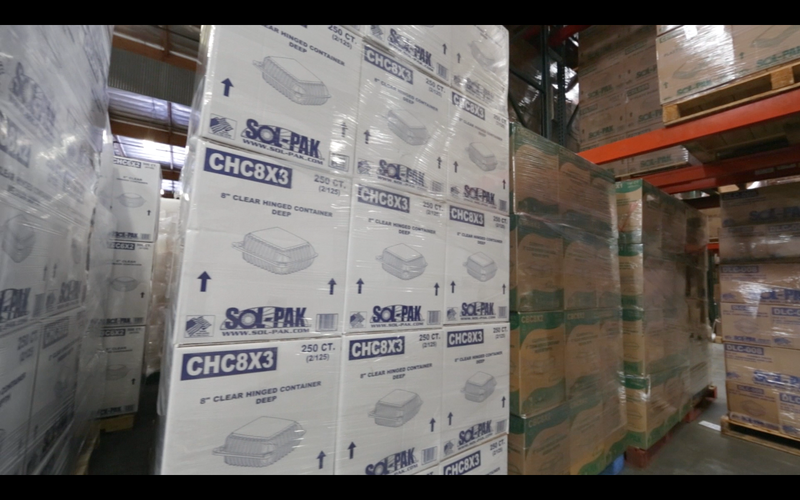 SOL-PAK is focused on delivering quality products throughout our line without compromise. 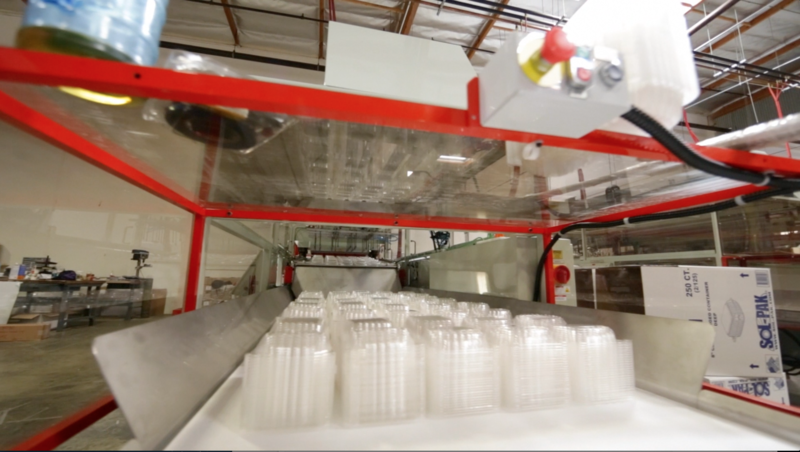 Our facilities are always stocked with a full line of products ensuring that what you want is available when you want it. 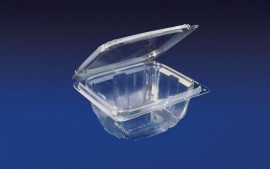 We are focused on servicing our customers every step of the way, whether assisting in finding the right containers or designing custom products to suit their needs. 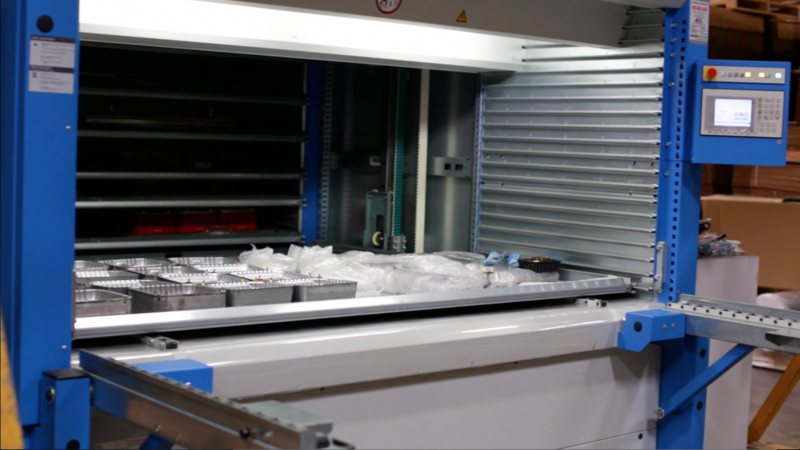 As a result of efficiencies that are constantly being improved upon, we are able to remain extremely price competitive without compromising overall quality. 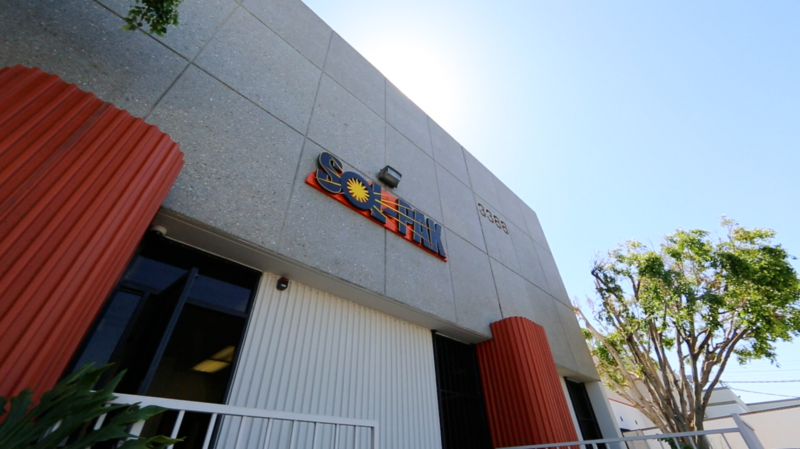 We proudly design and manufacture all of our products in Vernon, CA. 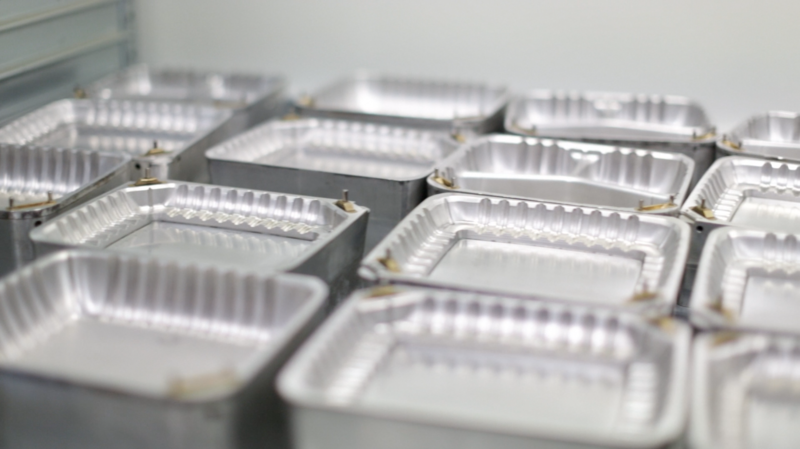 We follow state of the art procedures to ensure the highest quality and the best variety of products possible. 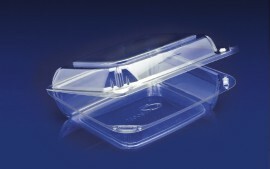 We are consistently in touch with our customers to maintain our leadership position. 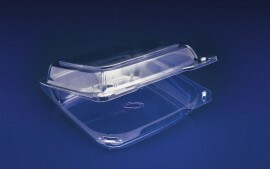 Constantly developing new designs and products to meet our customers growing needs. 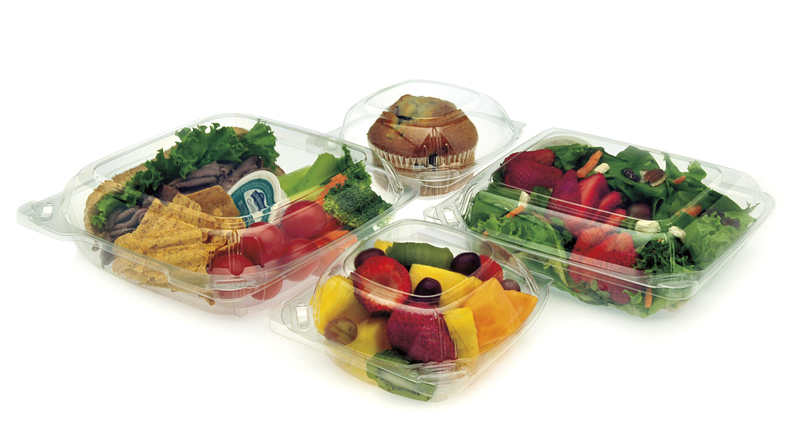 Delivering quality out of our facilities where we keep all items fully stocked at all times.